Rev. 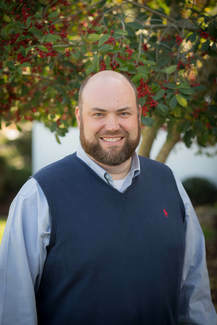 Andy Stoddard, Andy is the lead pastor at St. Matthew's UMC in Madison, Mississippi. 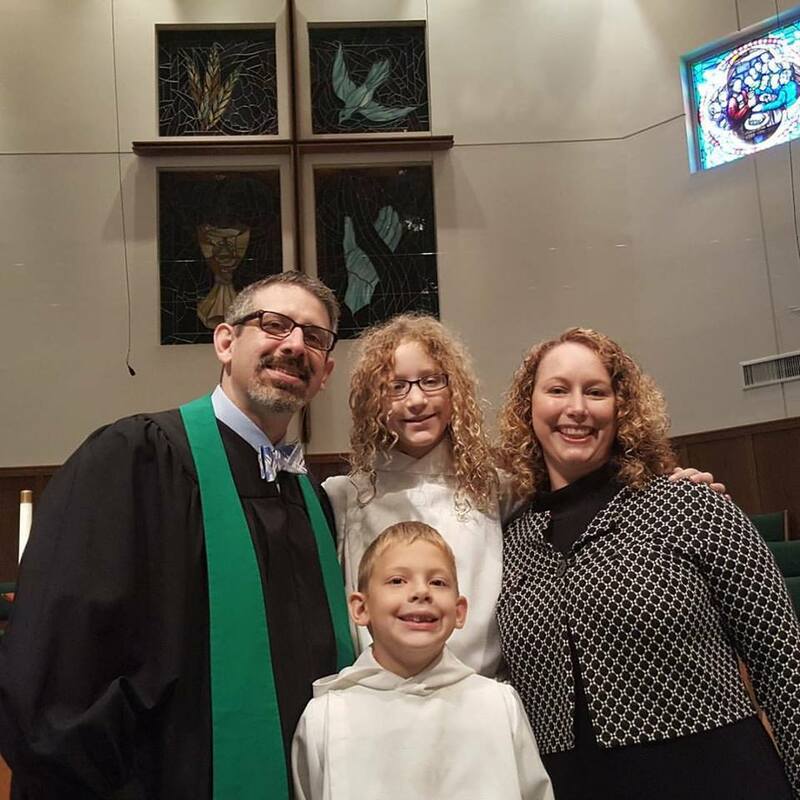 Andy grew up near the campground and has served United Methodist churches across MS. Before being appointed to St. Matthew's Andy served as pastor of Asbury UMC in Petal, MS. Previous to that he served as pastor Ripley FUMC in Ripley, MS, Coy UMC in Preston, MS and Boyle, Linn, and Litton UMC's near Cleveland, MS. He is a 1998 graduate of Mississippi College, and in 2003 graduated Memphis Theological Seminary. Andy is married to the former Holly Calcote from Brookhaven, MS. They have two children Sarah (11) and Thomas (8.) Andy's hobbies include joggging, cheering for Ole Miss and the San Francisco Giants, and reading CS Lewis, Tim Kellar, and John Wesley. Follow Andy on Twitter at www.twitter.com/revandys. Read Andy's blog at www.revandy.org. Andy will be leading us during the first half of Campmeeting. 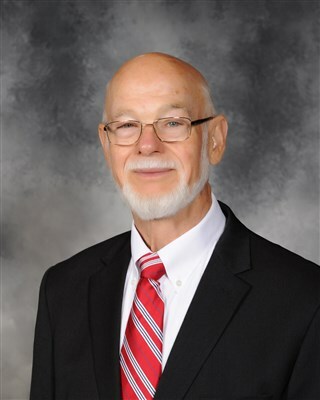 Pastor Ray was educated at Mississippi State University having earned a Bachelor of Education Degree and Emory University having earned a Master of Divinity Degree. 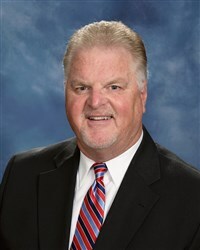 He was ordained an Elder of the Mississippi Conference in 1986, later transferring his Conference Membership to the North Georgia Conference. Pastor Ray has worked as Pastor, Evangelist, Family Counselor, Music Minister, Youth Pastor, and Vocalist in several diverse ministry settings including the Congress on Evangelism of the United Methodist Church, Churches in Brazil, Churches in Cuba, the Dhrur Jathra Campmeeting near Hyderabad, India, several of North Georgia’s Campmeetings and Churches, as well as local Churches and Crusade settings across America. Pastor Ray is married to Dawn Ray and they have four children: Cheryl Catherine Hill, Jonathan, Susanna, and Trevor. Cheryl Catherine (CC) is married to Michael Hill and has a daughter, Chayse. Jonathan is married to Janice Ray and has a daughter, Alice. Pastor Ray currently is Lead Pastor at Cornelia United Methodist Church in Cornelia, Georgia and is a Member of the North Georgia Annual Conference. He will be leading us the second half of Campmeeting. Bradley White, We are fortunate to have one of our own leading us in worship and song again. Bradley is the Worship Pastor at FBC Summit. Vicki Martin Mercier, will be blessing us again with her musical talents. 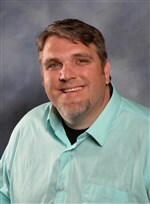 Steve Russell, Steve teaches piano at Co-Lin Community College and lives in Brookhaven, MS. He has been with us the past few years and will bless us again with his musical gifts. Carolyn Felder, 4 through 6 year olds. Mike Howington, Mike graduated from the University of Louisiana in Monroe, Louisiana. “My enthusiasm for youth ministry started when I was a college student. I just wanted to find a place of involvement when I saw the huge lack of student ministry people. My heart wanted to help solve the problem. So my passion is to help the church recreate youth culture,” he relates. · Building The Gathering Student Conference to be the largest Mississippi Conference student event in history. In 2017, over 1500 students were in attendance. · Growing connection among youth workers throughout the state of Mississippi; impacting districts through training events and district gatherings of youth ministries. · Developing the SMI movement (Student Ministry Initiative) which has multiple levels to it with the most significant being the SMI Conference. Along with the conference, the SMI Cohort for youth workers has launched their third year long group. · Teaming with Ministry Architects, Inc. to develop a Cohort for youth from across the state. This year 14 students have begun a two-year journey. · Teaching each of you! Mike has spoken at churches, small and large workshops on: Lead Small, Leading Effective Change and It’s Just a Phase, so Don’t Miss It. · Leading by speaking at many different events throughout the year, by helping small camps with programming, and by assisting local church youth ministries evaluate their core values. Mike is married to Tara, and has two daughters, Annsley (8) and Adelyn (3). During his free time, Mike also enjoys playing softball and golf, and he is the self-proclaimed world’s best Ms. Pacman player.